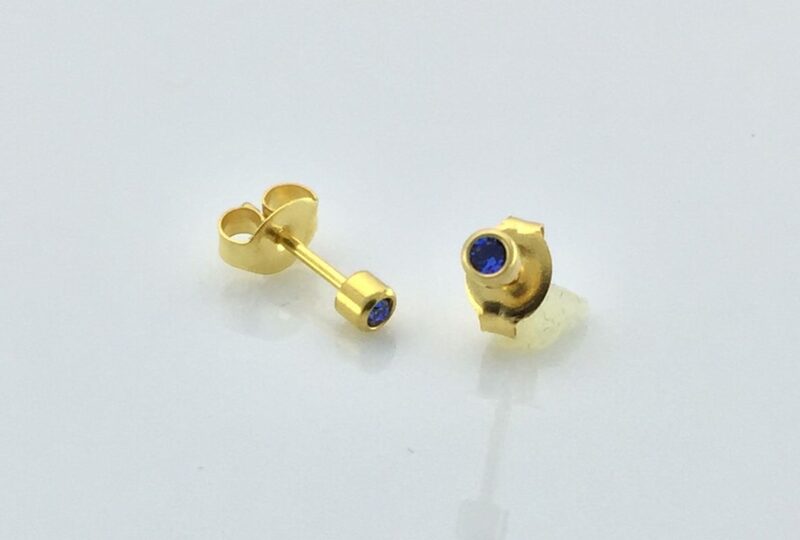 Do you have sensitive ears and you’re having a hard time finding earrings that you can wear comfortable? Having an allergic reaction towards these pieces of jewelry can be very stressful. Each time you wear these accessories, you either develop a rash, or your skin starts itching. This can make you give up on wearing earrings altogether. However, you don’t have to do that; there are earrings meant for people with sensitive skin like you. But how can you find them? 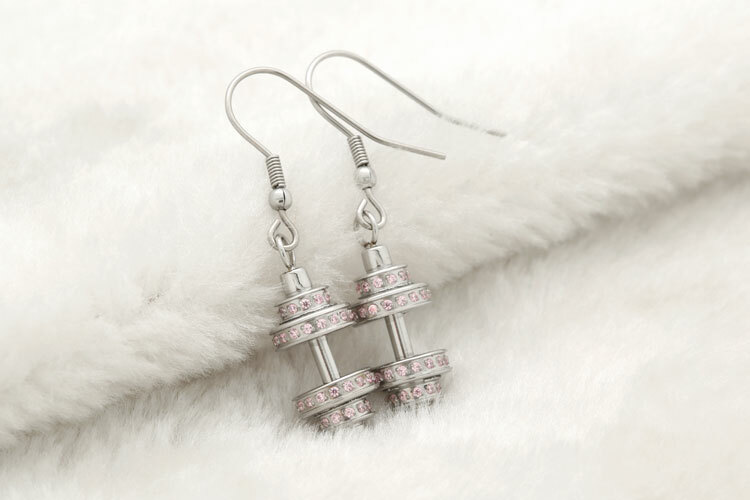 Let’s look at ways to find earrings are good for your sensitive skin. If you have skin sensitivity, look for the term “hypoallergenic” on the earring label, and you’ll be off to a good start. This term simply means it’s unlikely to cause an allergic reaction. However, don’t go for just any hypoallergic earrings you find in a jewelry store. One metal that causes allergic reactions is nickel. 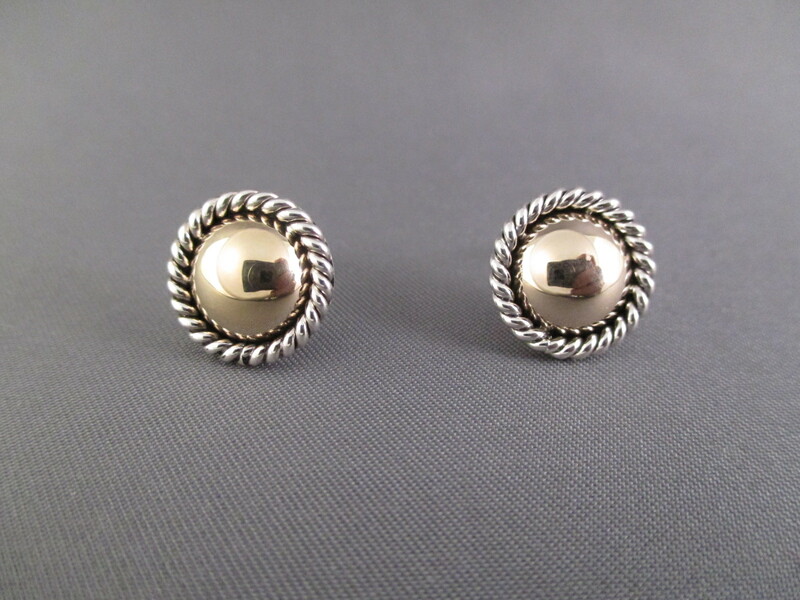 Some earring manufacturers can misuse the term hypoallergic to mean that the EARRINGS are nickel-free, but they may be made using other metals that still cause allergies. Therefore, look beyond the label and go for materials known not to cause allergies. Which Materials Do Not Cause Allergies? Gold’s purity is measured in karats. This means how much gold is the earring and the percentage of alloy metals. Thus, keep in mind that some gold forms may have trace metals that can be allergic to your skin. Twenty-four karats is the maximum percentage, and this means that this earring is pure gold. But, you don’t have to go for a 24 karat earring, 14 karats and above is a good choice. Also, beware of gold-plated accessories. It may be coated with gold but in the real sense, it’s made of a material that you’re possibly allergic to such as nickel. The gold coat may eventually wear out as time goes by and expose your skin to an allergic substance. If you won’t go for gold, then sterling silver is another excellent choice. It’s made up of 90% silver and other metals. The higher percentage of silver reduces the chances of an allergy. This is the metal used in the manufacture of supplies, equipment, and instruments used in medical and surgical procedure rooms. By necessity, the metals used for surgical and medical procedures should not cause an allergic skin reaction. Therefore, by going for earrings made using this material, you will have made a good decision. Especially if it’s coated with gold, you will have beaten skin sensitivity and further enhanced your beauty. These two are safe choices for people with sensitive skin. Titanium and platinum are also known to be resistant to corrosion, and they have a beautiful look. These are some of the materials you can go with. Other materials such as plastic, silicone, acrylic, niobium, and wood are also excellent choices. It’s always recommended that you don’t go for cheap accessories to prevent any risks. This way, you will look beautiful and feel comfortable. « 5 Tips For Planning Your Wedding	» What Are The Top Luxury Handbag Brands?